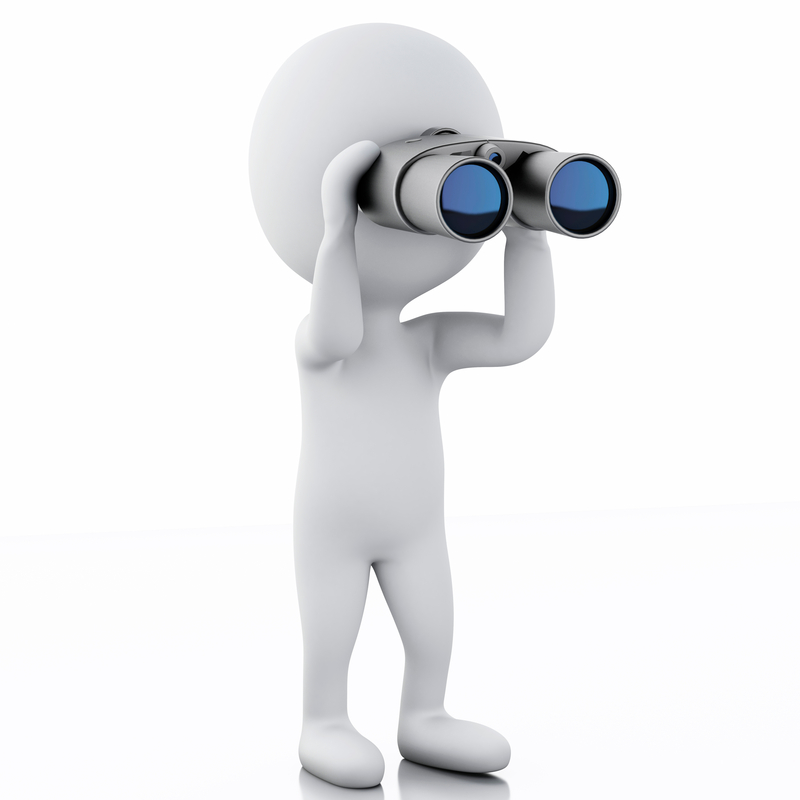 Customized ads, website suggestions, ‘people you may know’, every move online is watched. Common customer service tools like typing previews in chatbots and call monitoring are meant to improve the customer experience by making it more targeted. 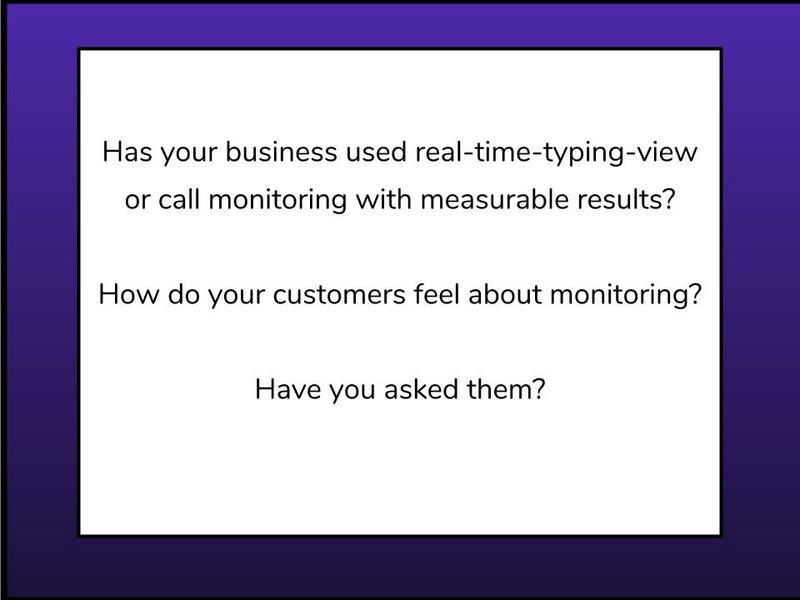 However, when do customer monitoring tools benefit from transparency? Some chat software is equipped with real time type view. 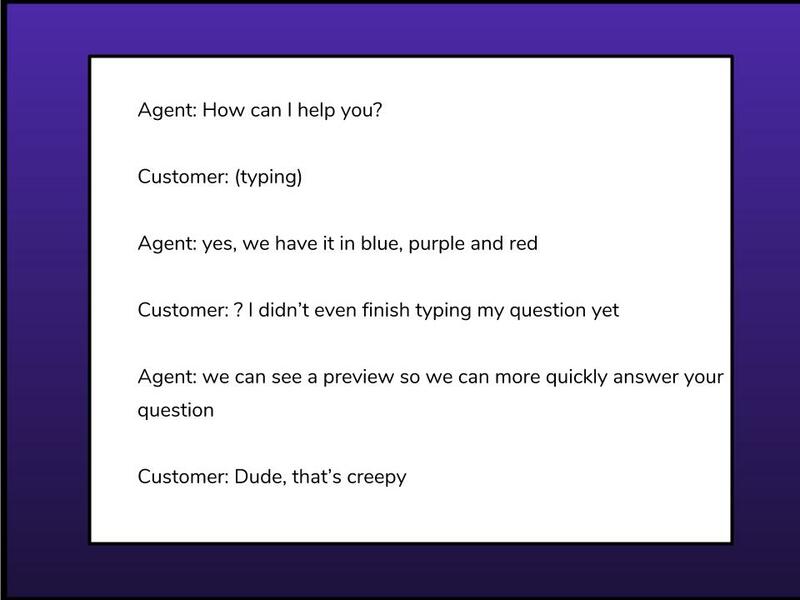 The agent gets to see what the customer is typing before they ever hit send. There are varying views on this kind of feature. On the positive side, it can speed up the service process. This helps when aunt Sherrie is single finger pecking the keyboard at the pace of a snail. When cousin Edgar uses the chat box as a venting tool by typing what he’s really thinking before editing it to a professional request it becomes a bit weird. “Most callers do not realize that they may be taped even while they are on hold. There is also AI software that assesses customer mood through voice analysis. In a world where pockets of privacy are becoming scarce this kind of tool can reek of 1984 style control rather than customer assistance. Humans get mad. If they deal with anger in what they think is private before making a public response, should that be a part of their customer history? Is a warning symbol put next to their name in the CRM? Is their level of service somehow impacted? Customers aren’t machines. Their lives go on even during phone holds. A personal conversation with a spouse or co-worker overheard unknowingly is invasion of privacy to some. Many chat interfaces with a preview feature don’t notify the customer their typing is seen, misspellings, swear words and all. If a ‘send’ button is present, but the agent can see what is typed when it’s typed what is the purpose of the ‘send’ button anyway?